Health is a state of complete physical, mental and social well-being and not merely the absence of disease or infirmity – WHO. Our society is constantly changing with time. The way we practice medicine needs to change with it. We want cutting edge medical technology, personalised genomic medicine, but we also want to be treated like a human, like an individual that matters. 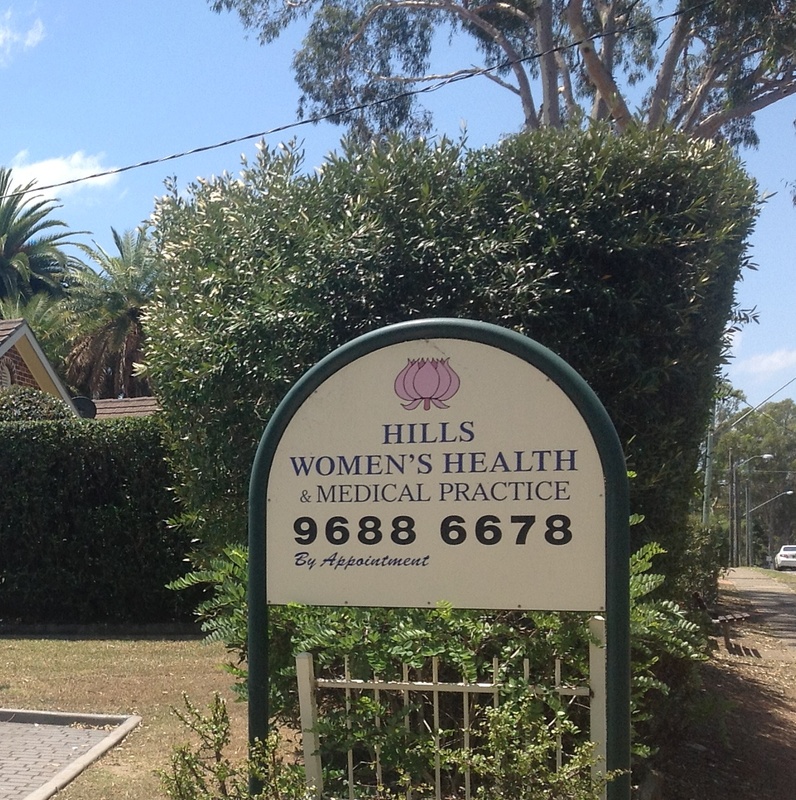 The Hills Women’s Health and Medical Practice is a private medical practice, staffed by female general practitioners. Our areas of interest include women’s health, preventative medicine and biopsychosocial medicine. Our goal is to improve the health and well-being of a population through the integration of conventional medicine and self care, using evidence based data to educate, treat, encourage and advise. We strive to be ‘great physicians’.